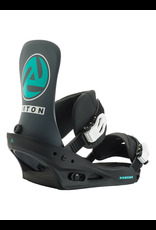 MEN'S BURTON RETRO CLUTCH RE:FLEX™ SNOWBOARD BINDING Introducing the people’s binding, geared for freestyle-focused comfort and response with the added style of graphics inspired by the 1992 collection. Throw it back to ‘92 with this modern, more technical take on one of the most iconic eras. 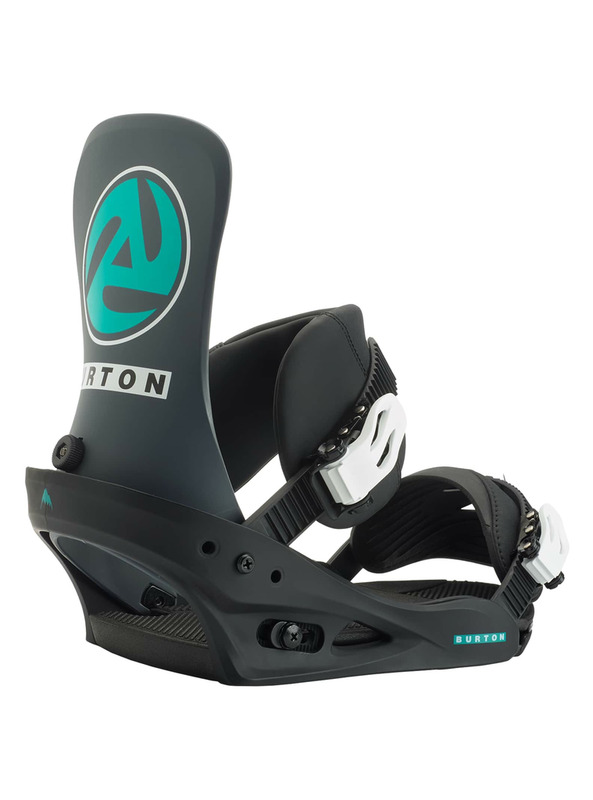 The men’s Burton Retro Clutch snowboard binding draws inspiration from the colors, graphics, and style lines of the 1992 Burton collection. It’s an ode to the past, but with comfort and performance we couldn’t have dreamed about back in the day.